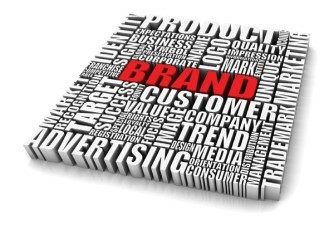 Make Money by Getting Your Favorite Brand Name Manufactures Involved! What are your favorite brands, and do you like to buy? Have fun and make money contacting, registering, and getting your favorite product manufacturers involved in supplying products to your fellow members at the Community MarketPlace. As a Community Affiliate Account Manager Associate, you will receive money for not only setting up your Affiliate Corporate Partners account, but also a commission on Every one of their products sold nationally to the members! Now your favorite brand name products are available for purchase while giving back to the causes everyone cares about most! 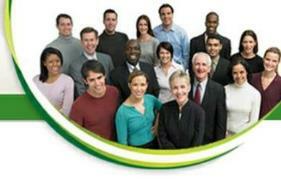 Become A Community Associate Today! "Empowering our community groups, through monthly profit sharing & fund raising programs"
The Right Program, At the Right Time! You Set The Goal, We'll Help You Achieve It!